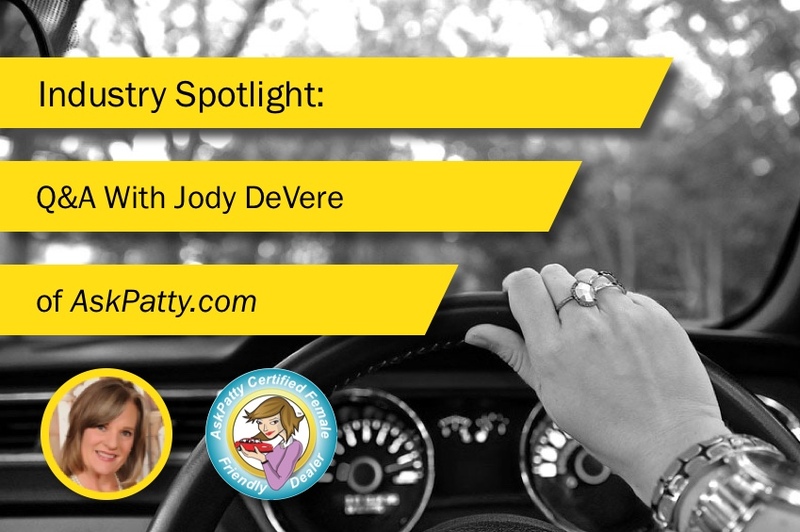 Staying on top of vehicle maintenance is a commitment. Owning and maintaining a car includes everything from keeping track of when the oil needs to be changed to when the tires should be rotated. This can be a bit much to keep track of, but now, there’s an easy way to always be aware of your car’s needs. 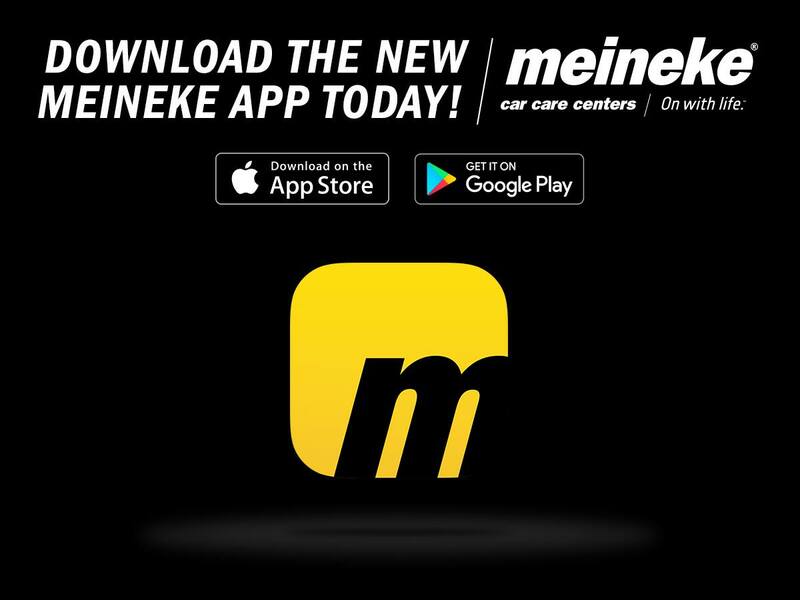 The completely redesigned Meineke mobile app, now available for download on both Android and iOS devices, puts auto maintenance in the palm of your hand. The refreshed app features an optimized user experience for seamless in-app transitions and allows users to easily book appointments, view Meineke Rewards points, vehicle service history and much more! Get appointment reminders: Never miss out on your routine maintenance work, or allow your vehicle to go too many miles without an oil change or tire rotation. 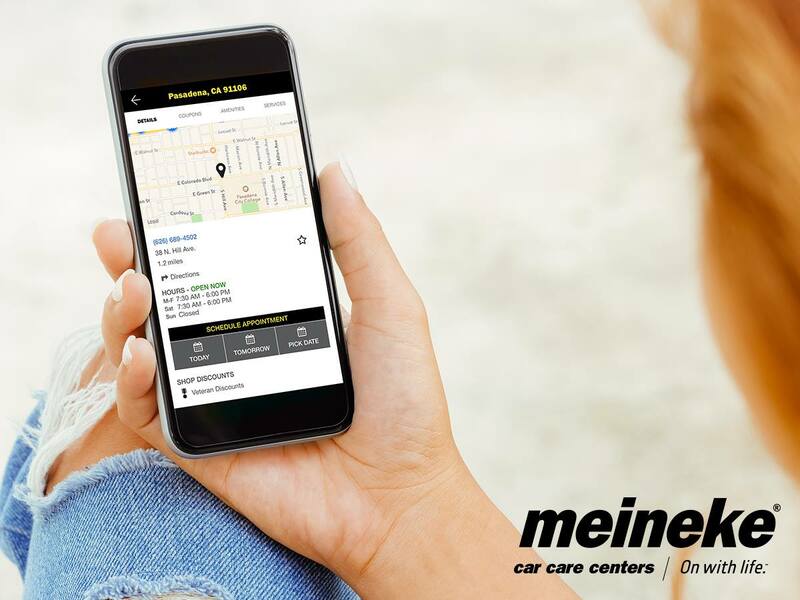 The Meineke app will make it easy for you to keep tabs on when you need to take your car back for servicing. Maintain a full vehicle service history: Always have an up-to-date record of what you have and haven’t had done on your vehicle. This is a great way to keep tabs on ongoing service needs. Keep up with your Meineke Rewards: The Meineke Rewards program makes it easy to save money on your regular vehicle upkeep. With the app, you can log-in any time to see what kind of reward points you’ve accumulated. Get easy access to special Meineke deals: Along with utilizing Meineke Rewards to save money on your routine auto upkeep, the new app offers seamless integration to the Meineke website, including oil change coupons and other special promotions, all available at your fingertips. Make easy payments: You can even add Meineke Rewards to the “Wallet” function on your mobile device, making it simple and seamless to pay electronically for your auto services. The thing that really makes this second iteration of the Meineke app stand out is its sleek, streamlined user interface. It’s simply never been easier to access all this information from Meineke. You can quickly and effortlessly search for the Meineke location closest to you and schedule appointments for whatever maintenance services you need performed. We made this new app to be totally customer-centric, with the ultimate goal to make the car care process less of an intrusion on everyday life. We hope that’s how you’ll experience the Meineke app – download the free app for your iOS or Android device today!